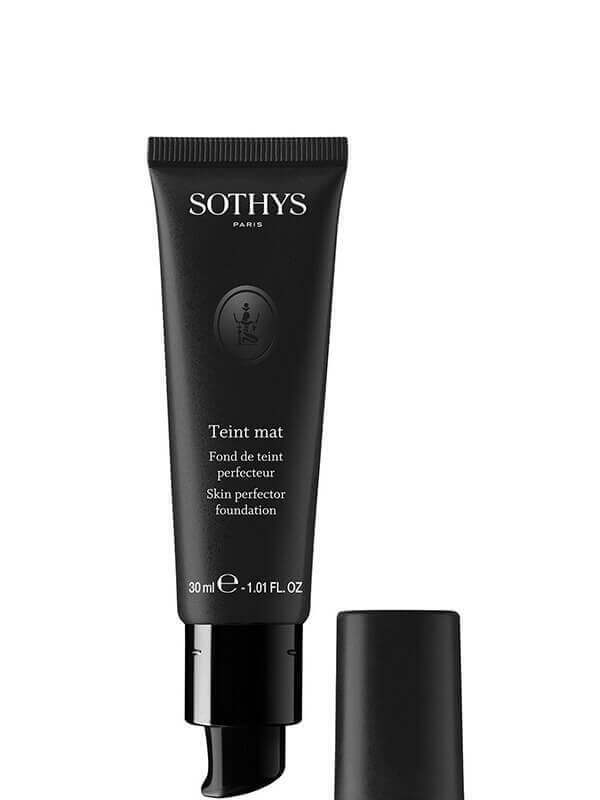 Use the Sothys Mat foundation for a perfect complexion and lasting shine-control. 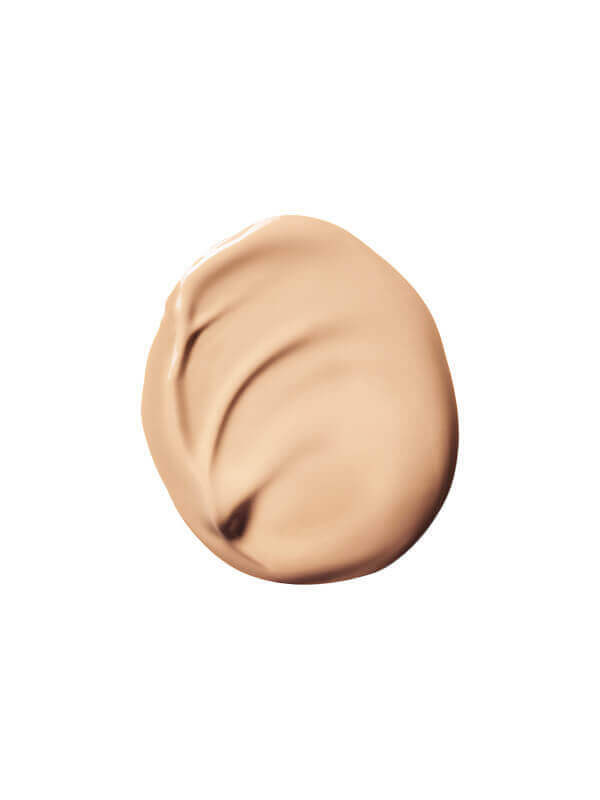 A fluid foundation with a sheer to medium coverage and mat finish. Available in 12 colours. Packaged in a 30ml pump tube. Rose Fruit Extract – Reduce the appearance of new pores, tighten existing pores. 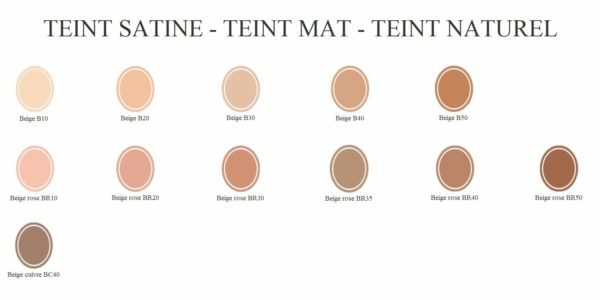 Ultra-matifying powders – Capture sebum excess, shine control, matify.